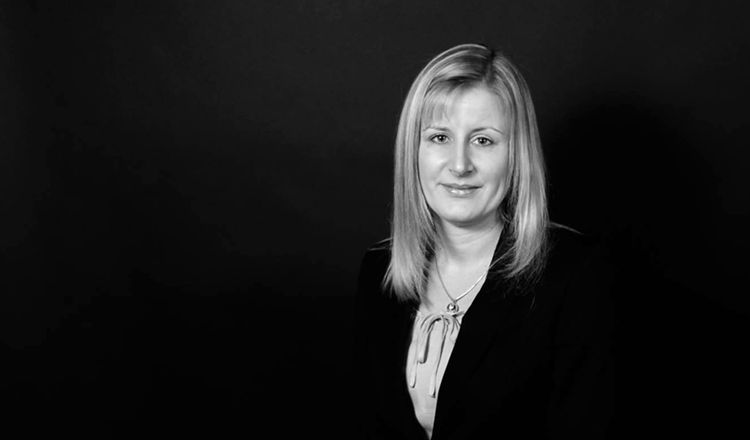 Emma represents both Claimants and Defendants in multi track, fast track and small claim trials, interim hearings, CMC’s and cost management hearings, damage assessments and hearings in the Coroner’s Court. She is regularly instructed in all aspects of litigation whether it be for her advocacy skills, drafting pleadings or advising in relation to liability or quantum. Emma has a wide range of experience in private and public law cases and regularly represents parents, grandparents, Guardians and Local Authorities. Emma is well regarded for taking a professional and thorough approach to each case whilst maintaining her down to earth and approachable style. Emma is available for direct instruction under the Bar Council Public Access scheme.